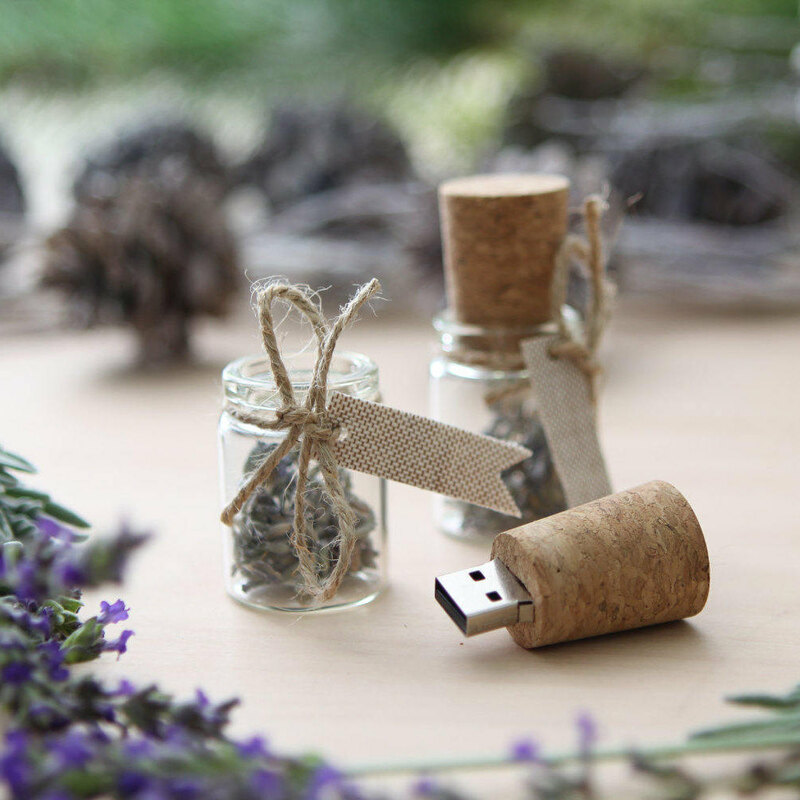 DON’T JUST HAND A CD OF IMAGES OR A DOWNLOAD LINK TO YOUR CLIENTS. 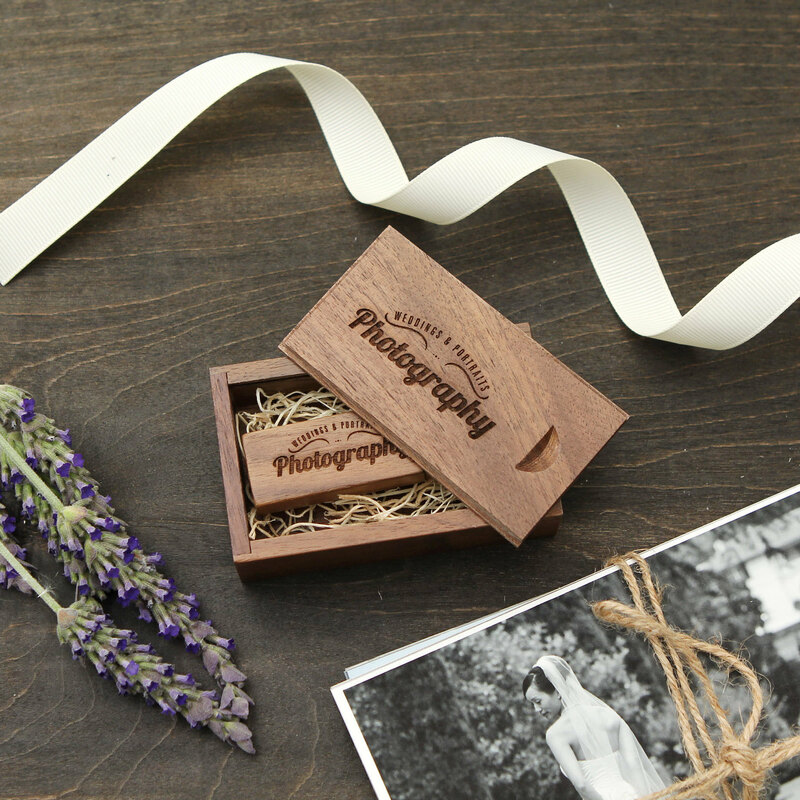 DELIVER YOUR IMAGES IN STYLE WITH OUR WOODEN USB DRIVES AND BOXES. 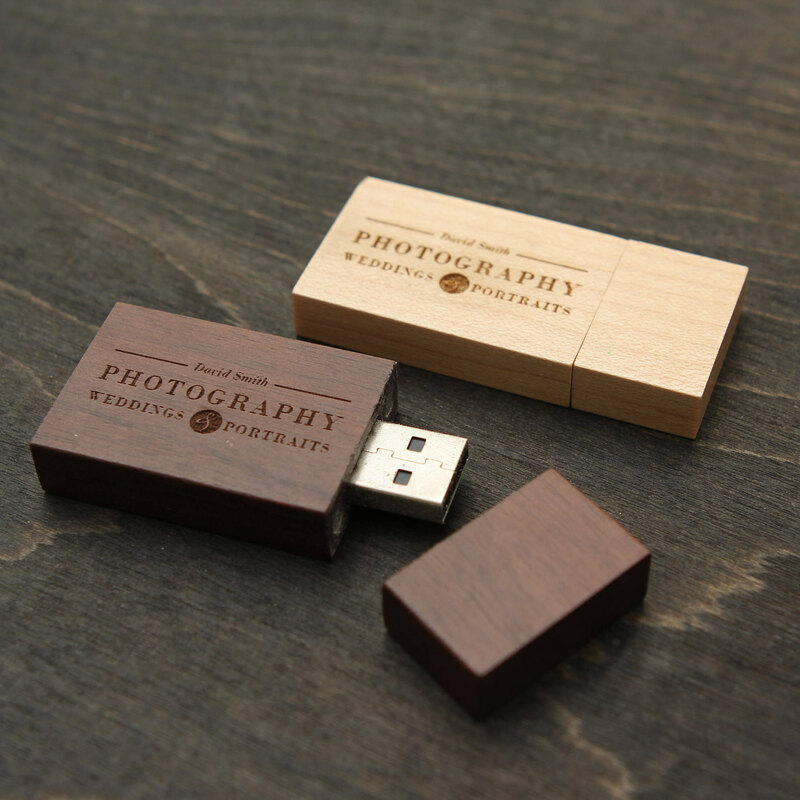 EACH IS LASER ENGRAVED WITH YOUR OWN STUDIO LOGO!